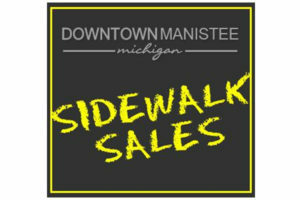 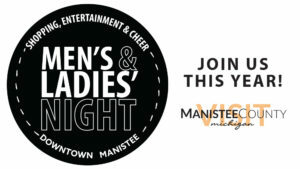 Manistee Downtown Merchants invite you to Sidewalk Sales this Friday and Saturday. 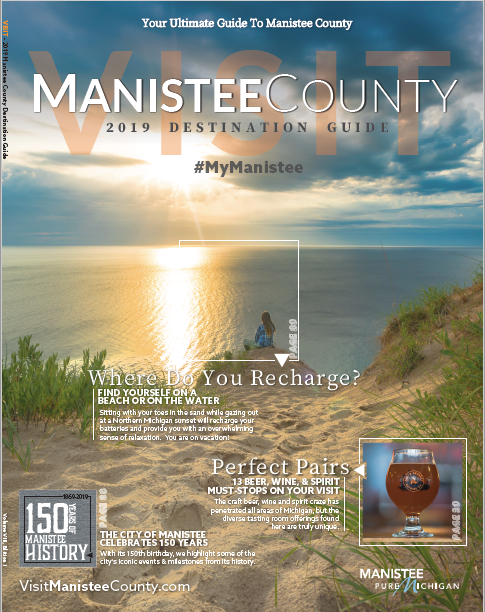 You'll find fantastic bargains on just about everything....housewares, antiques, outdoor equipment, jewelry, toys, and apparel for the entire family! 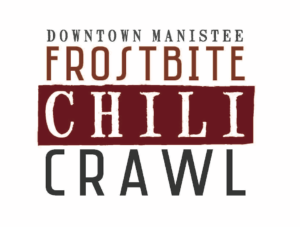 Enjoy shopping with friendly merchants ...then relax in one of downtown Manistee's restaurants, where you can enjoy a great meal and a cool beverage.